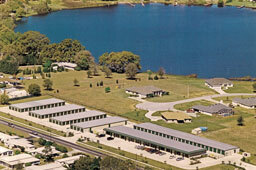 Welcome to Out O’ Space Storage & Office Park of Lake Dora! 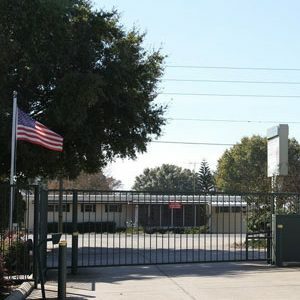 Our Lake County location is conveniently accessible for the residents and businesses in the “Golden Triangle” cities of Eustis, Mount Dora and Tavares. 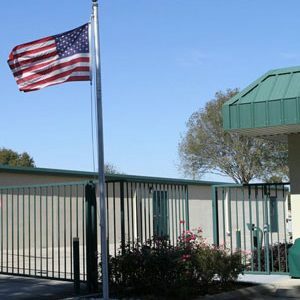 In addition to our large selection of clean, secure self storage units, we provide many outstanding features such as air-conditioned, month-to-month rentals and computerized gate access. Our friendly on-site managers are happy to assist you in finding the perfect Tavares storage rental to serve your individual needs. The office is open 6 days a week for your convenience. 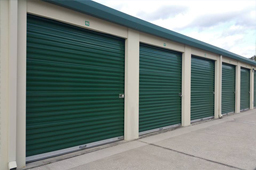 Call or stop by today to see why we are the ideal storage solution for you! Out O’ Space Storage & Office Park also has commercial office suites for lease for small businesses. The store-front type offices offer great drive-by appeal and easy visibility from East Alfred St (Old Hwy 441). 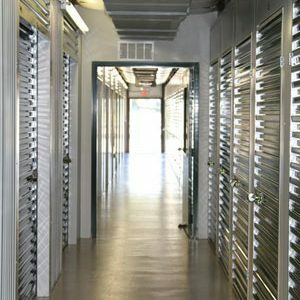 Having a storage unit connected to your office is also an option if you keep records or inventory on hand for your business. 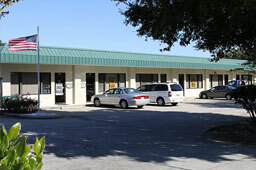 In addition to traditional storage, we also have parking spaces available for rent in Tavares, FL. Reserve online today! Contact us to learn more. We’re partnered with U-Haul to provide moving truck rentals at our Tavares, FL facility. U-Haul trucks are easy to load and drive and come with numerous safety features. Stop by and check out our U-Haul truck inventory to pick the right size for your needs. Store your excess goods right here at the same location. Out O’ Space Storage & Office Park is located in the heart of the “Golden Triangle”, which includes the cities Eustis, Mount Dora and Tavares. 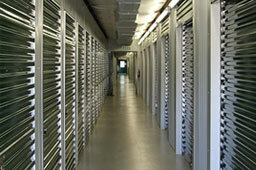 We offer personal storage, boat & RV storage, as well as office suite rentals.